Jay-Z talked candidly about his determination to save his marriage with singer Beyoncé, saying hip hop’s golden couple had chosen to ‘fight for our love’. In a candid interview with CNN‘s Van Jones, the Family Feud singer addressed the infidelity which shook his marriage and was documented in Beyoncé‘s tell-all visual album, Lemonade. [Beyoncé] is my soulmate, the person I love. You can love someone, and if you haven’t experienced love or understand it or have the tools to move forward, then you’re gonna have complications. Period. You can either address it or you can pretend until it blows up at some point. For us, we chose to fight for our love, for our family, to give our kids different outcome, to break that cycle for black men and women. We were never a celebrity couple. We were just a couple who happened to be celebrities. Real people. 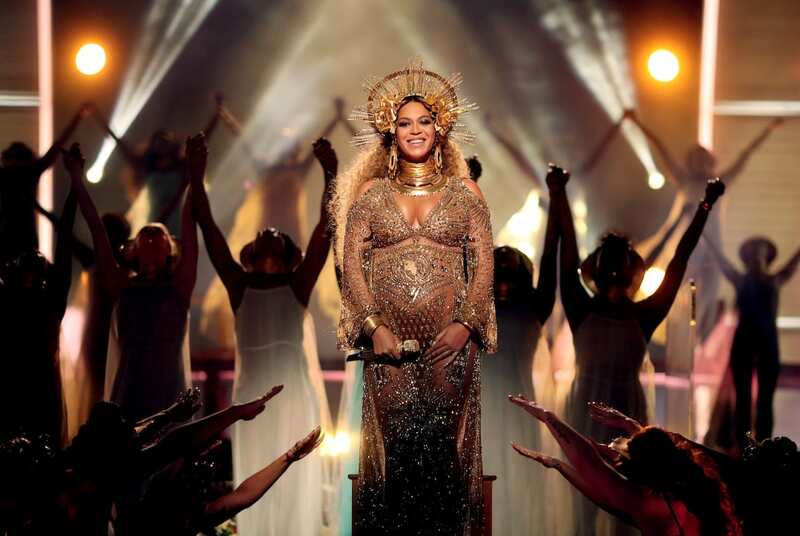 He praised Beyoncé as ‘the strongest woman I know’, before quickly comparing her strength to that of his mother, laughing about the women in his life ‘battling for number one’. 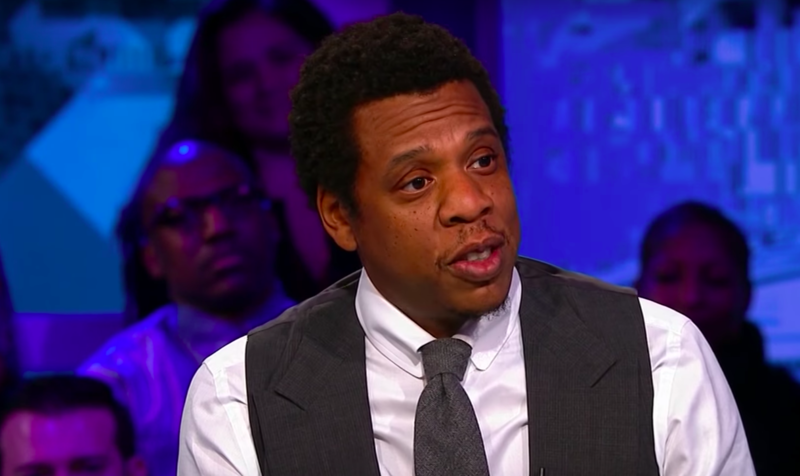 Jay spent an emotional half hour on The Van Jones Show, during which he gave other men ‘who have caused pain’ some advice. The best policy is changed behaviour, right. And then also you have to acknowledge the pain and let that person have their say. You have to get on the floor, get on the mattress. You have to really work through it, and really be honest, and it takes a while. It’s hard. It’s very difficult. It’s difficult to hear, it’s difficult to say, it’s difficult to listen to that sort of pain. 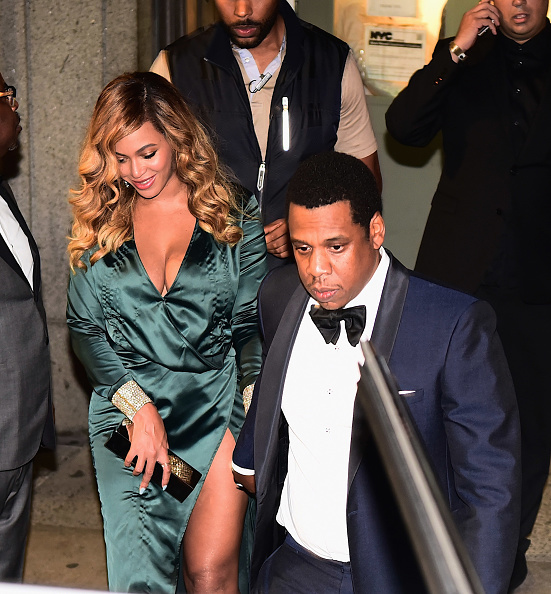 Jay-Z – real name Shawn Corey Carter – said he would hope to have Beyoncé’s capacity for forgiveness, if the shoe was on the other foot, adding, ‘You just have to be strong enough to go through that. Because on the other side is beautiful, in our case’. 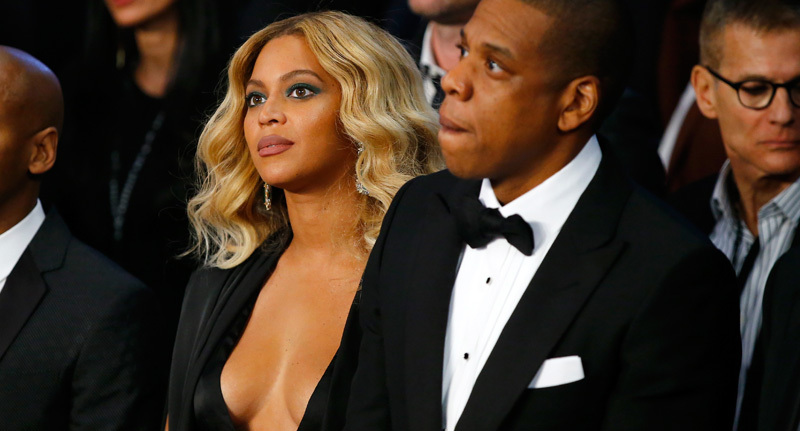 The couple have reportedly used their music as art therapy, and worked through some of their troubles by writing songs together – a creative process which inspired Lemonade and the partially confessional Jay-Z track, 4:44. For her 9 Year Anniversary, Beyonce released a new visual for the song Die With You. So all seemed good in the world of this inimitable hip-hop power couple. It’s been one hell of a ride to redemption, with fans of the Carters watching on in horror and disbelief. They attended Clive Davis’ pre-Grammy party on Saturday night and there’s little doubt their marriage is now strong. The pair, who are already parents to Blue Ivy, recently welcomed Rumi and Sir Carter, their twins to the family. 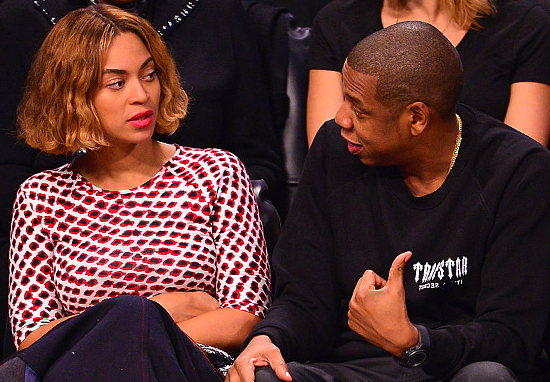 Whether the Beyhive will be satisfied with Jay’s recent humility, explanation and confessions is unclear. Either way, they’ll always be the original ’03 Bonny and Clyde.